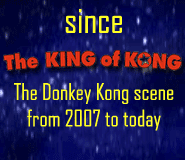 To read all KO3-related posts and updates on a single page, click here. 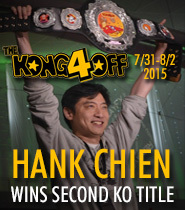 9:22 PM - It's Over! 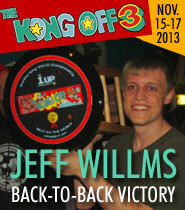 Defending Champion Jeff Willms Wins the Kong Off 3! 7:00 PM - Ross Benziger Grabs Second After Last Quarter! 12:15 PM - Off and Running! 8:48 PM - "Day 0" is Underway! 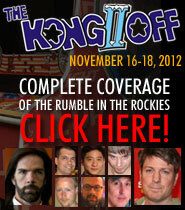 November 11th - The Kong Off 3 is Set!